Lelouch. from "Code Geass". 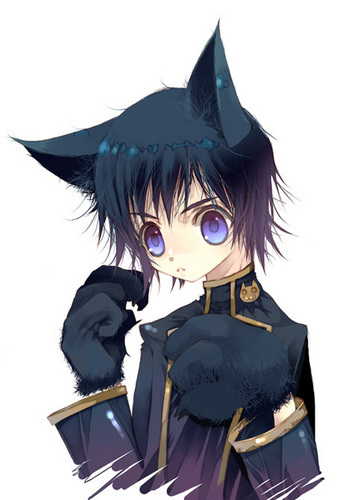 Wallpaper and background images in the anime animal guys club tagged: neko lelouch. This anime animal guys fan art might contain hood.